I always had a soft spot for animals from a very young age. I still have my bear since I was about 2 years old. He has no nose and no mouth or ears, but at the darkest times of my life I still held him close to my heart no matter how old I was. 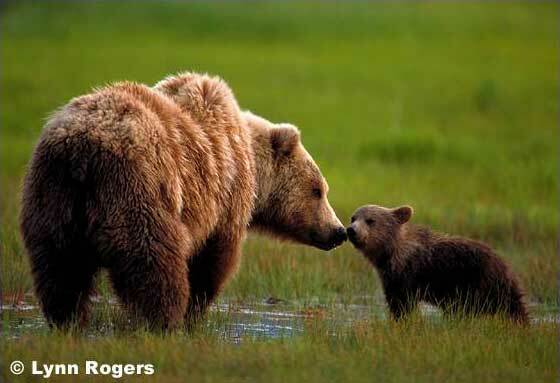 There was always something about bears that made me feel safe and that hasn’t changed. I remember a birthday when I was young. I returned to my bedroom to find a little black cat needing its claws into my bear. I was happy beyond description. To this day cat medicine and bear medicine have been my strongest allies in times of challenge. I grew up in a family that loved animals and treated them like they were family equals. We slept with dogs and cats on our bed, played with guinea pigs and birds and even had the honour of loving and learning the art of play from a grass monkey in Indonesia that my brother wanted to rescue from a horrible cage. The animals in our house would get great food and the run of the comforts. All of us thought this was how animals should be treated and that hasn’t changed either. As a young person I had great trouble adjusting to humanity and like others I often thought I would rather hang with animals than people. I remember being challenged on that concept once and realised that maybe that belief prevented me from letting people in to know me better. I looked into being an animal rights activist and realised that I would become a murderer or go insane, as I was far too sensitive to cope with the cruelty that befalls them. I haven’t changed much in all those years. My love for animals is incredibly strong. The difference is now they are within my inner world where I can make contact with them at any time. Since my shamanic death during my Saturn return (see my book: The Bridge Between Two Worlds. A Shaman’s View Of Schizophrenia And Acute Sensitivity) I felt disconnected from everything except nature and animals. Everything else seemed to drain me of energy especially other people as they seemed to carry so much energy that I could not help absorbing. One of the first shamanic sessions I had (I studied Contemporary Shamanism in England specialising in sensitivity and trauma) was connected to the animal totem that was best for what I was going through. The bear came forward as clear as day. I remember crying in recognition that this beautiful being was there for me, and had been all along. I recall when I was instructed to breathe the medicine and qualities of the bear within me. I laughed out loud saying ‘ the bear is way too big, he wont fit!’ My teacher chortled and continued to instruct me to imagine it shrinking to fit into my hand so I could breath it into my heart and spirit. When I did breathe him in, there was solidity and strength in me, a fullness that brought so much calm and safety with it. 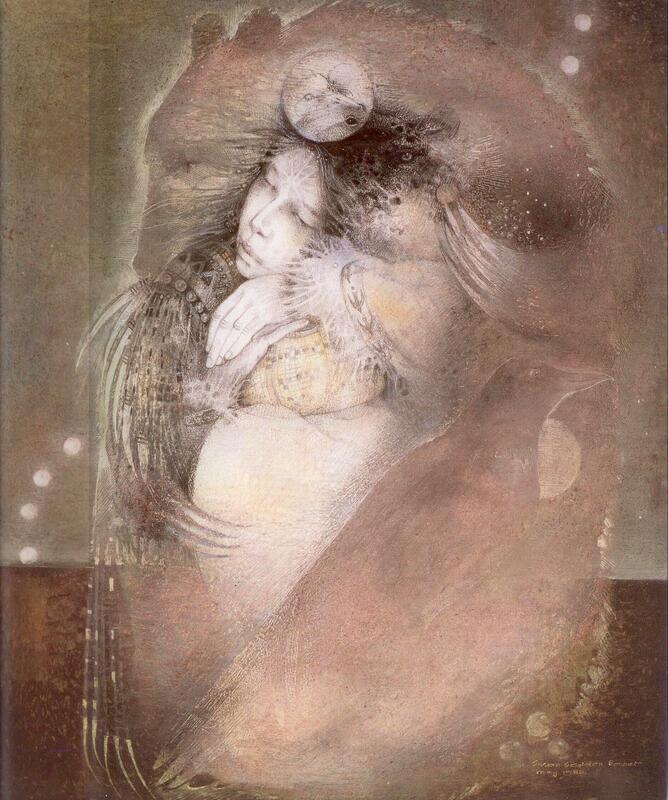 Safety in shamanic practice is of vital importance in the work that I do. Years later I went on a vision quest. I journeyed to find the animal that would walk with me during the quest. The black Panther came to greet me. The beauty of the cat was evident but the medicine enhanced my ability to see in the dark and teach me protection and courage in the world of shadow. These two animals are my family of strength amongst some others. But these kin are who I call upon times of great challenge. I feel protected by both and both offer such clear gifts of insight for me. The bear is brilliant at self-nurturing, self-healing and offering a sense of safety when the inner child is frightened. 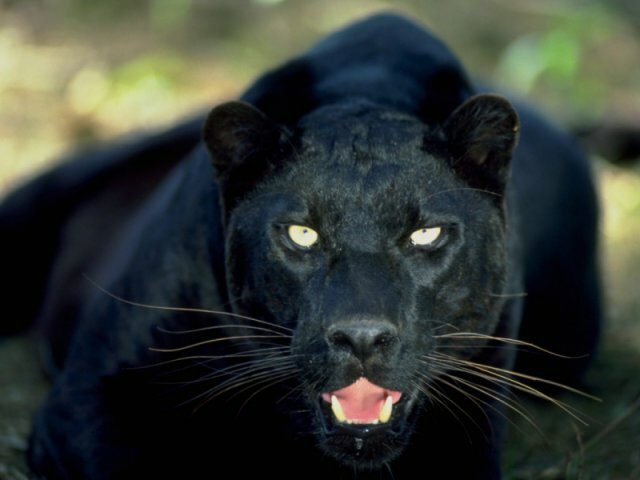 The panther (I have two that sit like bookends beside me) are with me in times of psychic attack, they can see what I can’t and will stand with me against anything. Other animals play a significant part and their qualities teach me so much. The deer has been wonderful in helping me understand that gentleness towards self and others can be a strength rather than a weakness. The willy wagtail in Celtic lore is the finder of lost children but in aboriginal lore is a warning of death. For me with a strong Celtic lineage on both sides of the family, willy is the friend to my inner child, who makes me giggle and smile from ear to ear. And then there is always the eagle to help get perspective and of course the otters, butterflies, whales…I could go on an on…. For those that get deeply upset when they hear about animals becoming extinct. Your not alone. Do all you can to donate, sign petitions, write letters etc and whilst doing all that invite the spirit of the animal into your sanctuary and connect on a deeper spirit level, connect to them through the inner worlds rather than just this ordinary reality. This may bring some comfort as it does to me. All creatures have importance. I have seen some people be really intent on wanting a strong and powerful animal to be their allie and then they get very disappointed when they get something like an ant. 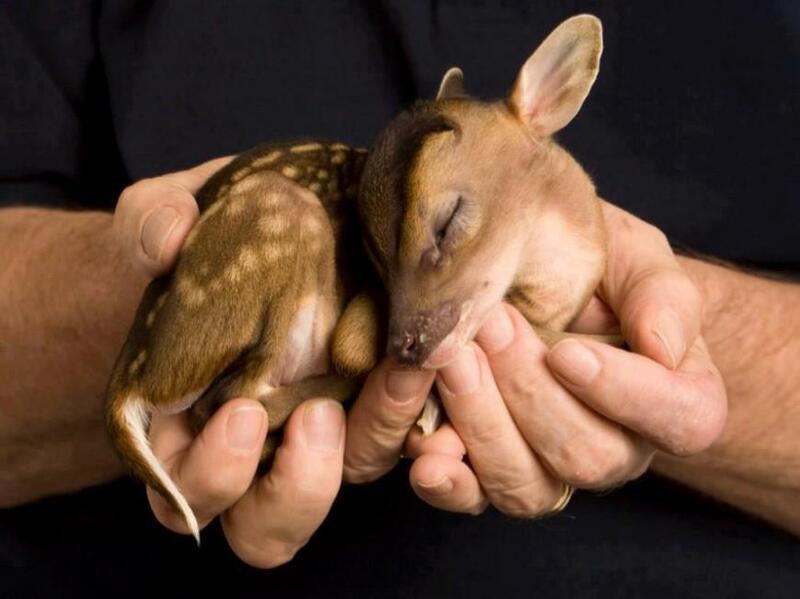 Just because a being is small does not mean it medicine is small. Ant is a great teacher of patience, working as team and part of a whole. …There is powerful medicine in all creatures so don’t just look at the more impressive ones, as all have medicine teachings worth learning. There are many different interpretations of animal medicine depending on who and what culture is talking. It’s good to research the animal that comes to you and learn about its behaviour and the folk stories shared about it, but ultimately it’s what the animal represents to you, the qualities of the animal that will resonate and benefit your growth.